Rick used a Macrium competitor for over 10 years, but as Windows transitioned from XP to Windows 7, Rick found that the product went a bit sideways, and that the solution needed too much support to make it a viable option. Macrium Software signs agreement with Lifeboat Distribution EMEA B.V.
At the beginning of this year Macrium launched v6 with a host of exciting new features which have been received very well in the marketplace. 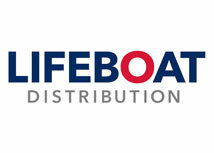 Lifeboat Distribution will be helping to increase Macrium’s customer reach across EMEA with special focus on Benelux, Eastern Europe and the Nordics. 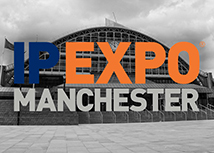 Macrium Software, the disaster recovery solution specialists, are pleased to be exhibiting and speaking at IP Expo in Manchester on 20-21 May 2015. IP Expo is coming to Manchester for the first time this year after having successfully run the IP Expo event series through London and Europe. 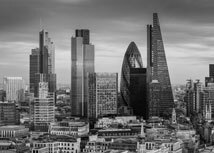 Macrium Software, the disaster recovery solution specialists, are excited to have opened a brand new London office this week, as part of their plans to expand sales of their popular backup and disk recovery solution.